You are here: Home / *Easy Free Samples by Mail / Free SweeTARTS Ropes! Yum! Who doesn’t love SweeTARTS? 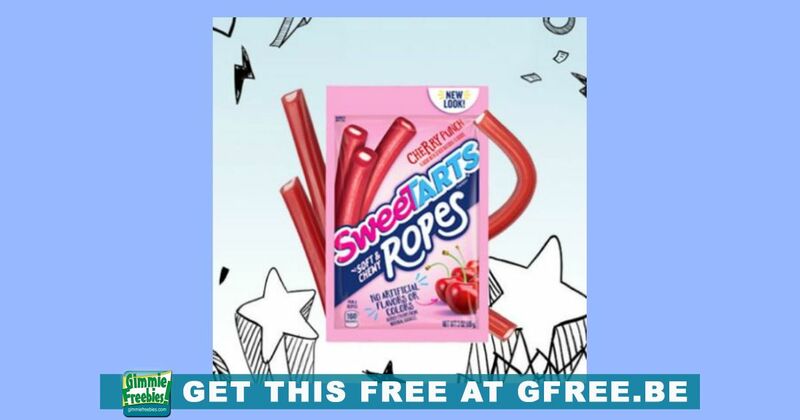 Get free SweeTARTS Ropes this week at your local Walmart Freeosk! Deliver a tangy punch to your taste buds this week with a FREE sample of SweeTARTS® Ropes! They’re sampling from December 28, at select Walmart locations! Simply scan the Freeosk app and snag your sample while supplies last!